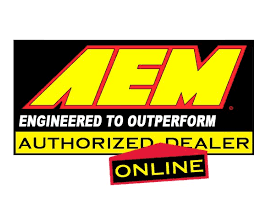 DriftSideRacing is an Authorized NZ Dealer for AEM Electronics USA. 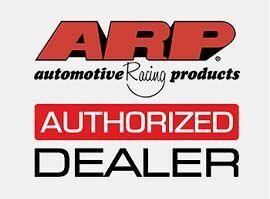 DriftSideRacing NZ are an authorised dealer for ARP America. 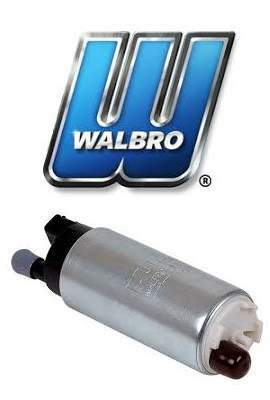 DriftSideRacing NZ Ltd stock a great range of fuel Pumps. 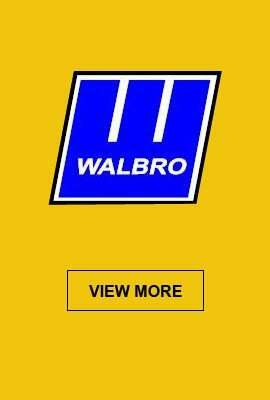 We buy Walbro directly from the Sole American Walbro Distributor. 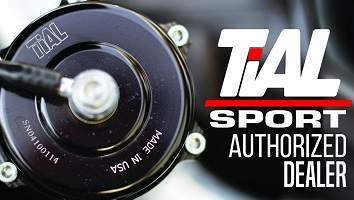 DriftsideRacing is an Authorized NZ Dealer for TiAL Sport USA. 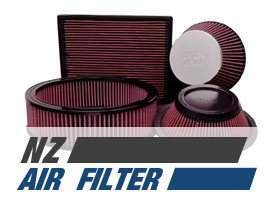 DSRTURBO NZ Ltd was formed in 2008 from parent company Driftsideracing NZ Ltd. As well as stocking a variety of well-known brands, it is DSR's interest to research and develop performance car parts to produce good quality goods which are affordable to the average driver. 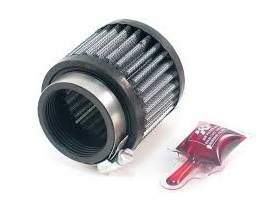 The DSR range of turbochargers were released in 2008, and development went underway for the new (Replacement) DSR430. DSR's products are used by many of New Zealand's top drifters and regularly feature in performance magazines. 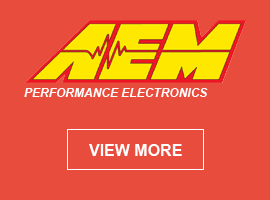 We are continually developing new products to offer our customers. 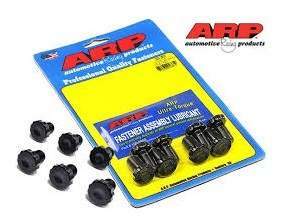 We are also committed to improving our range of existing brands.